Are you looking driver for a Unknown Device? 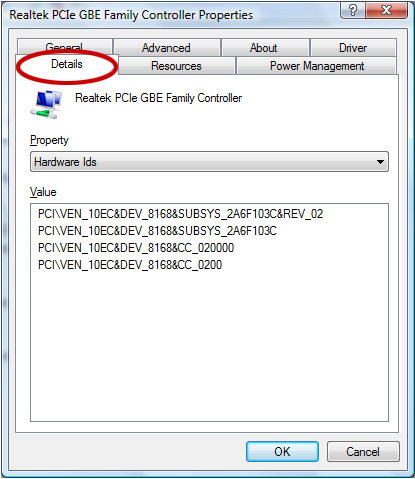 In this site section you can search for device drivers by their Device Name or by its Hardware ID. To find the necessary driver you can use site search. 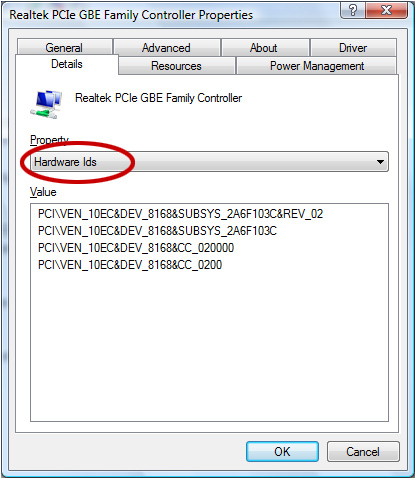 If you do not know how to identify the Hardware ID of the device to search for a driver, you can view a brief instruction on how to do this. 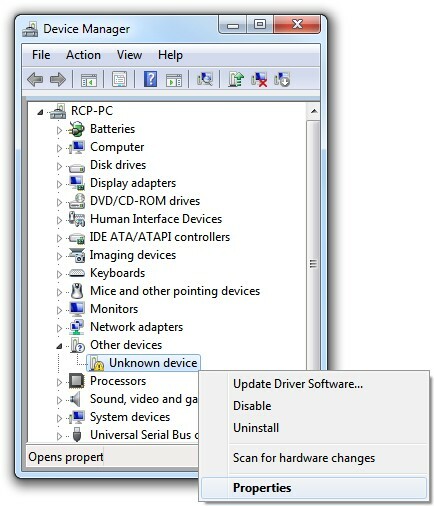 Do you have the latest drivers for your computer device? You can use this section to update the drivers for your devices. You only need to specify the name of the device or its hardware ID in the search. HWDrivers.com the largest collection of drivers for all device types: motherboards, graphics cards, sound cards, etc. HWDrivers.com has the largest driver database which is updated weekly. Over 150.000 latest drivers for different devices were carefully sorted for you by our site developers. 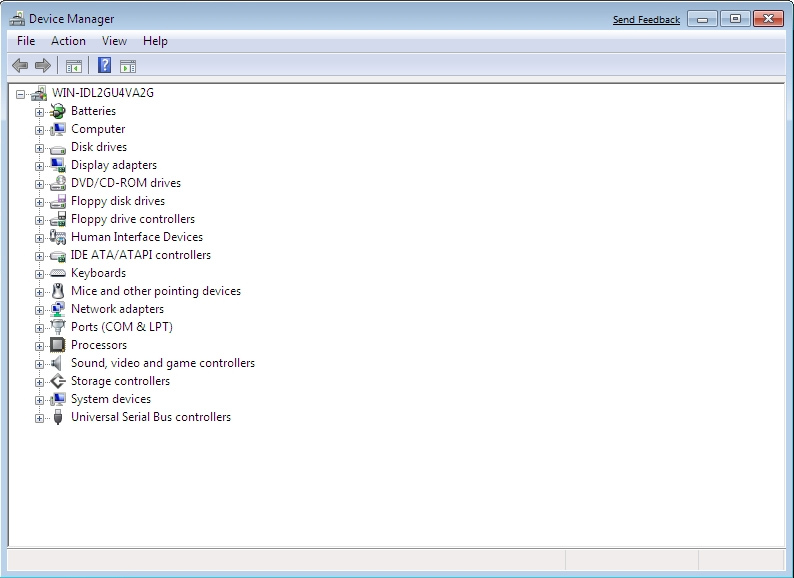 You can search device drivers using the search box above. 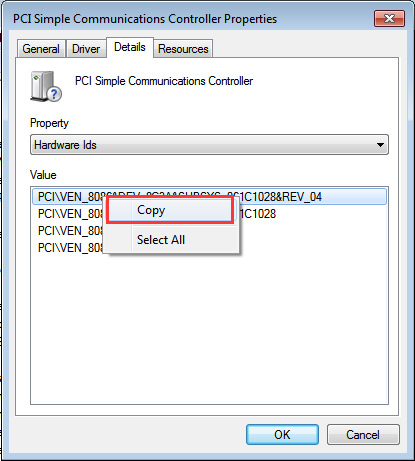 Please enter a Hardware ID number or Device Name into input field and press search button. For example: "PCI\VEN_8086&DEV_1572&SUBSYS_00001028", "NVIDIA GeForce GTX 650", "Realtek HD Audio", etc.